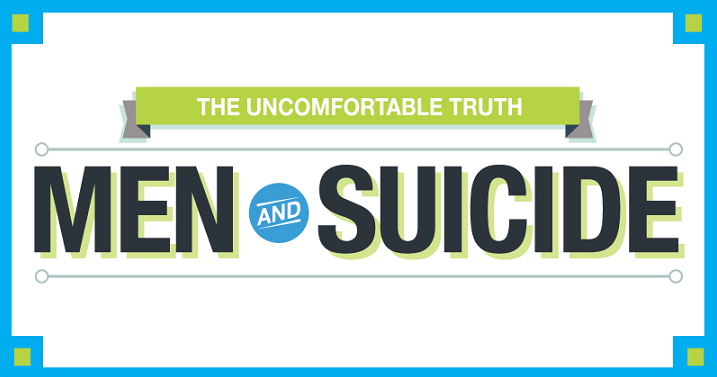 The rise of suicidal attempts in men: Although higher rates of depression and suicide attempts are reported in women, men are 4 times more likely to “succeed” in attempting suicide. 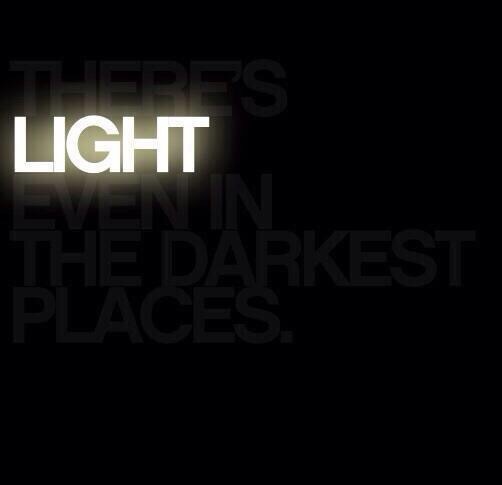 Categories: All Men, Articles of Interest, Men's Health, Mental Health, Uncategorized | Permalink. a third conservation about Aboriginal and Torres Strait Islander mental health and suicide prevention with Emeritus Professor Michael Chandler from the University of British Columbia. of the two days with strong priority messages and outcomes detailed in a Call to Action. 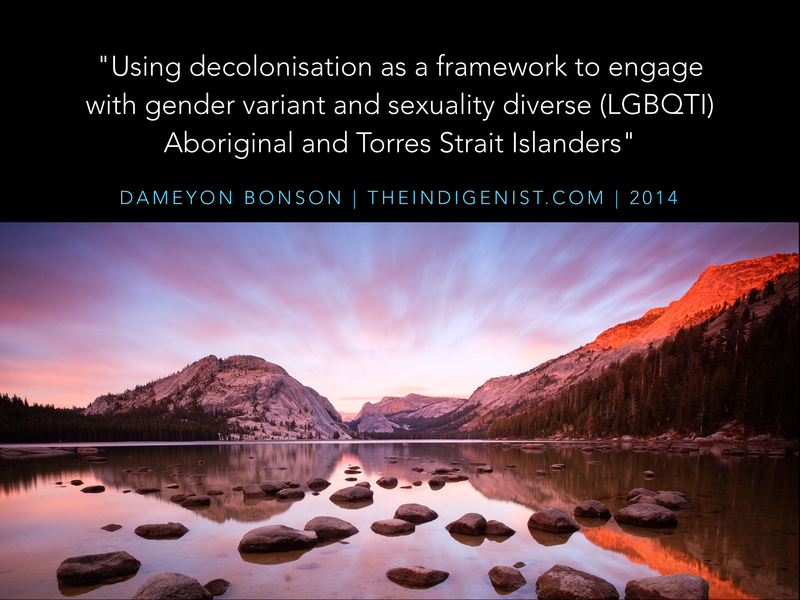 Categories: Indigenous Suicide Prevention, Uncategorized | Permalink. Culture and Community: are of central importance to the health and wellbeing of Aboriginal and Torres Strait Islander peoples and strengthen individual and community resilience against psychological distress and suicide. Any program addressing mental health issues and suicide needs to be culturally based and community driven. 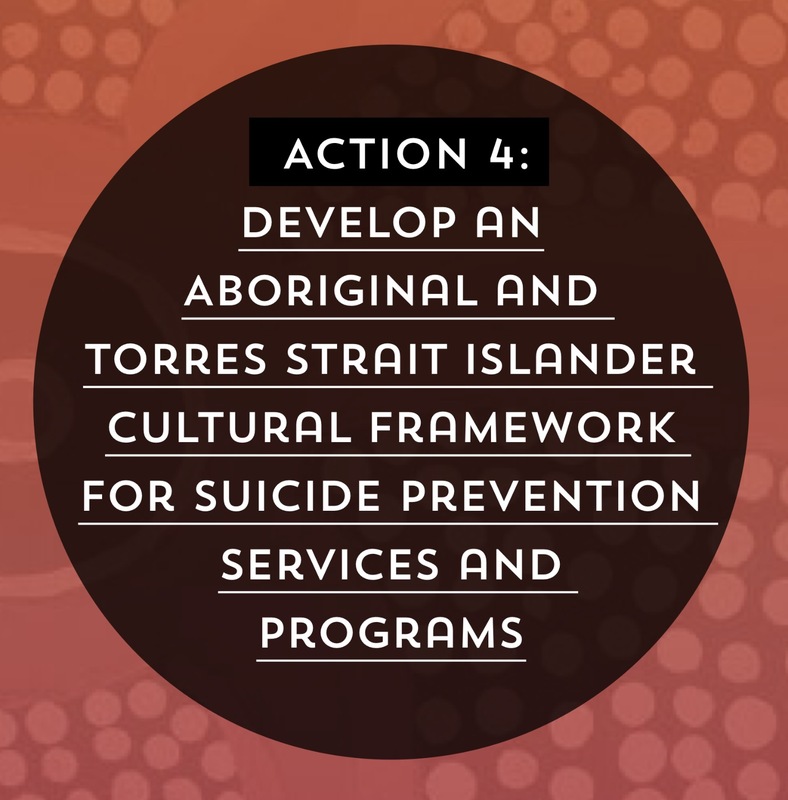 Aboriginal and Torres Strait Islander cultural ways of working and community-led healing programs to prevent suicide are prioritised. Culture is central to any program aimed at supporting individual and community social and emotional wellbeing. This should be stipulated in funding models for services and programs. Our Young People: sometimes need support to negotiate ‘two ways’ of living. They also should be supported to contribute to the suicide prevention conversation and assisted on their pathways to community leadership. Aboriginal and Torres Strait Islander voices and cultural values should support relevant healing initiatives for suicide prevention. Young people’s views on suicide prevention need to be heard. 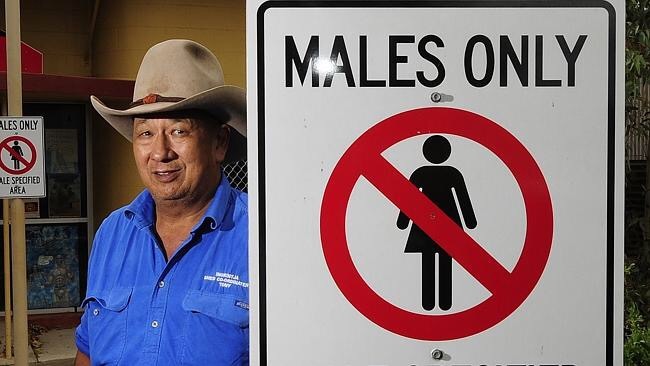 A ‘youth report’ is urgently needed to complement the recently published Culture is Life Campaign’s Elders Report into Preventing Indigenous Self-harm and Suicide. will require the development of measures and indicators of cultural continuity, the establishment of new, robust data collections, and the optimal use of existing datasets (including the use of linked administrative data) at aggregate and unit-record levels. 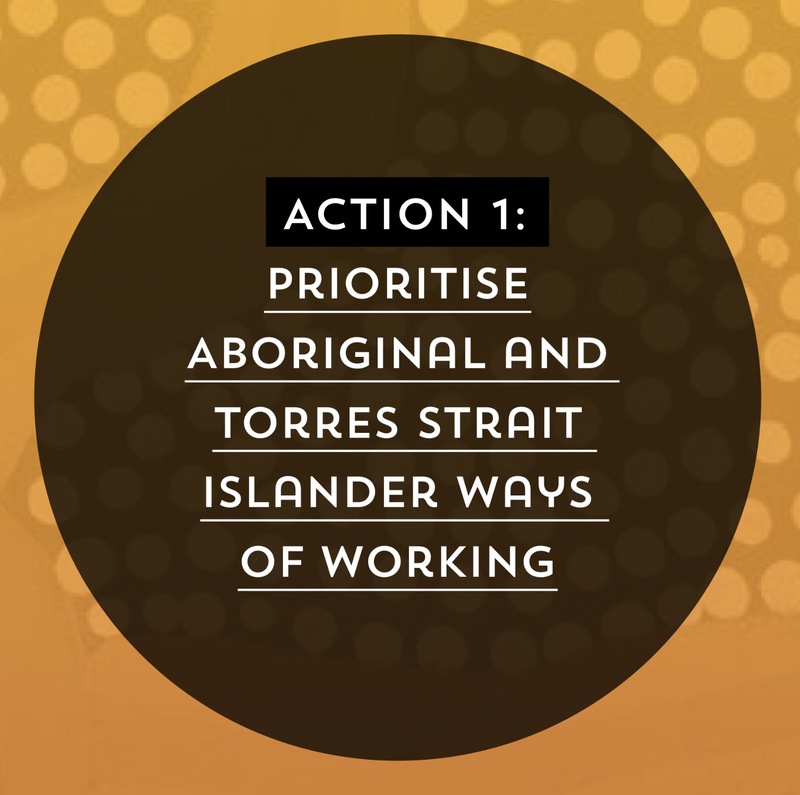 and programs that aim to reduce Aboriginal and Torres Strait Islander suicide. 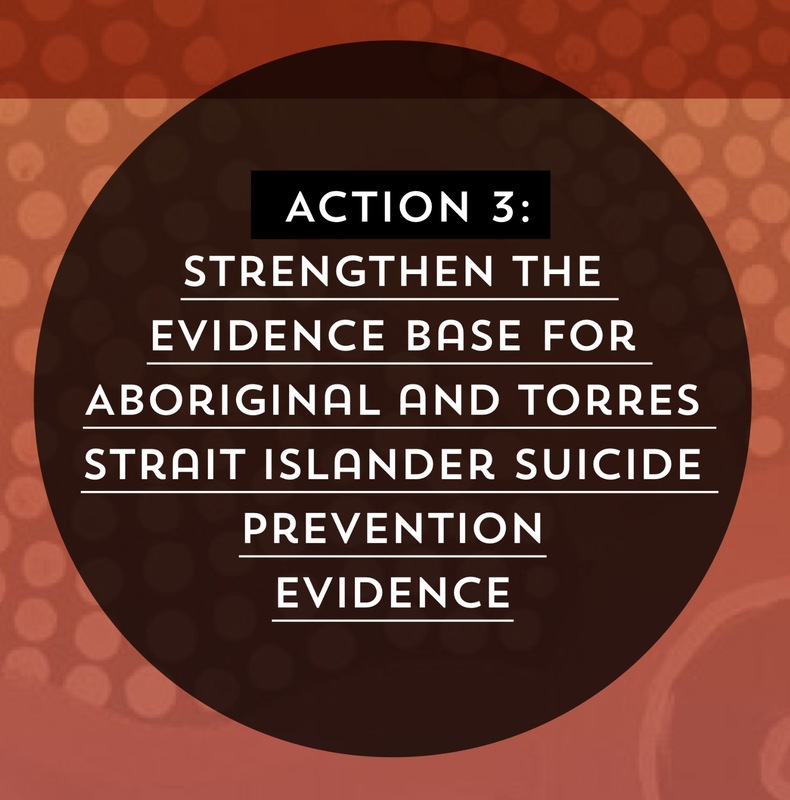 A further task is to review existing community consultation outcomes, research evidence, systemic approaches and community-led strategies for suicide prevention. 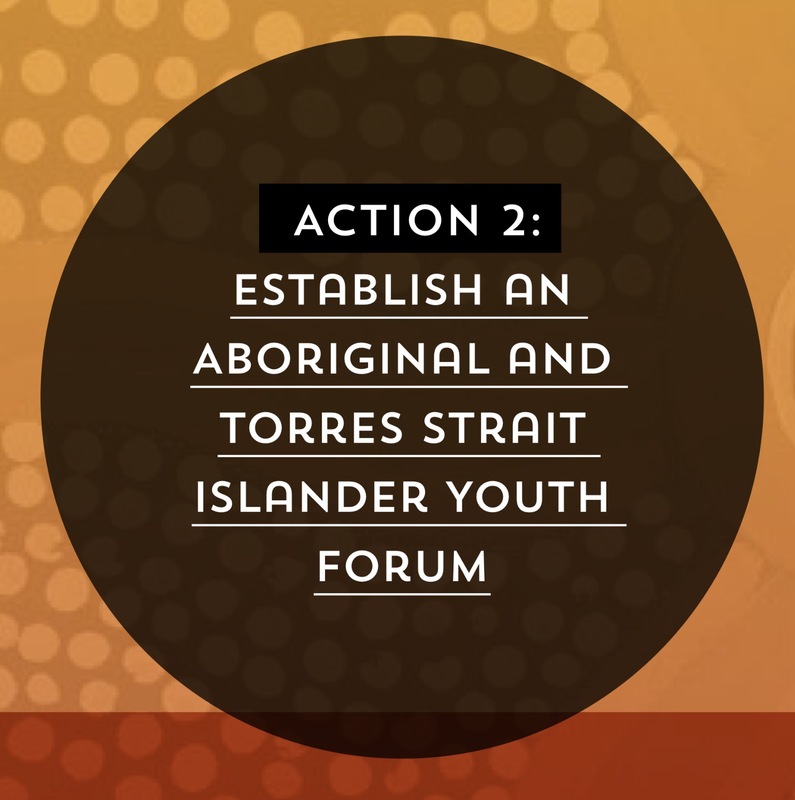 in partnership with Aboriginal and Torres Strait Islander communities and stakeholders to ensure the cultural integrity of the resulting services and programs. 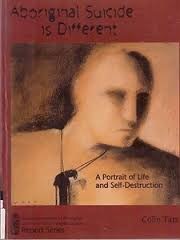 A cultural framework should guide Whole-Of -Government responses (services and programs) to suicide. Such would prioritise cultural competence, cultural safety and cultural consultation. It would enable the monitoring of the success of such responses by measures of the above.